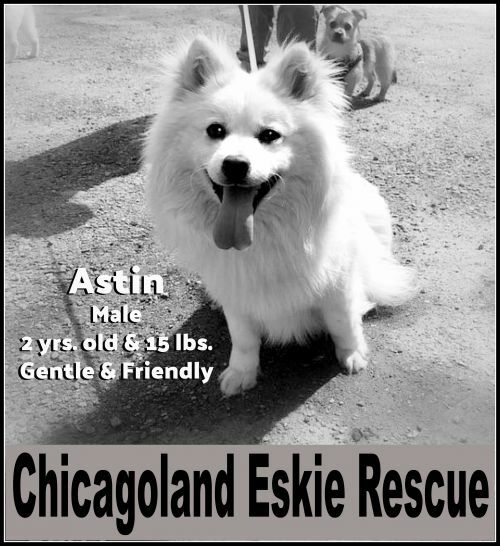 Astin is NEW! Details soon as we get to know him! Thanks for your patience!